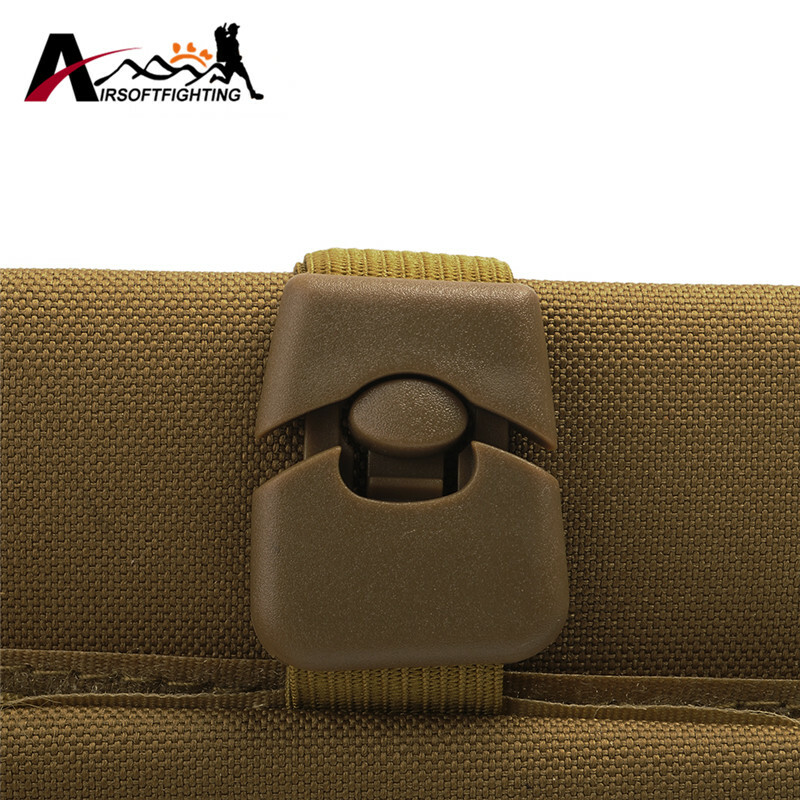 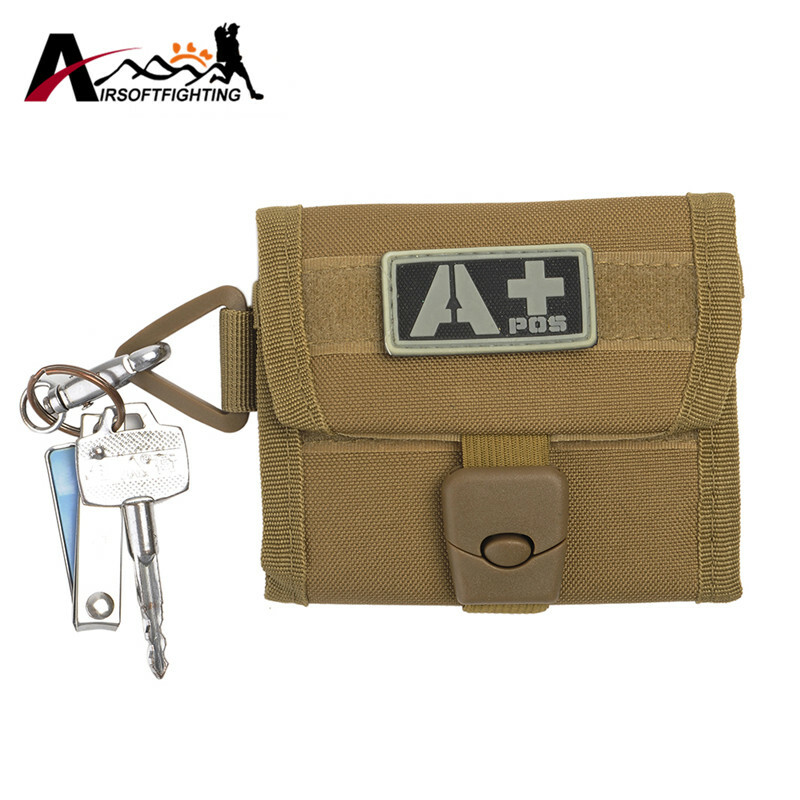 Designed to hold your ID & documents on the field or on the streets and keep them dust and dirt free with a hook-n-loop closure, Belt loop rear strap secures to your gear. 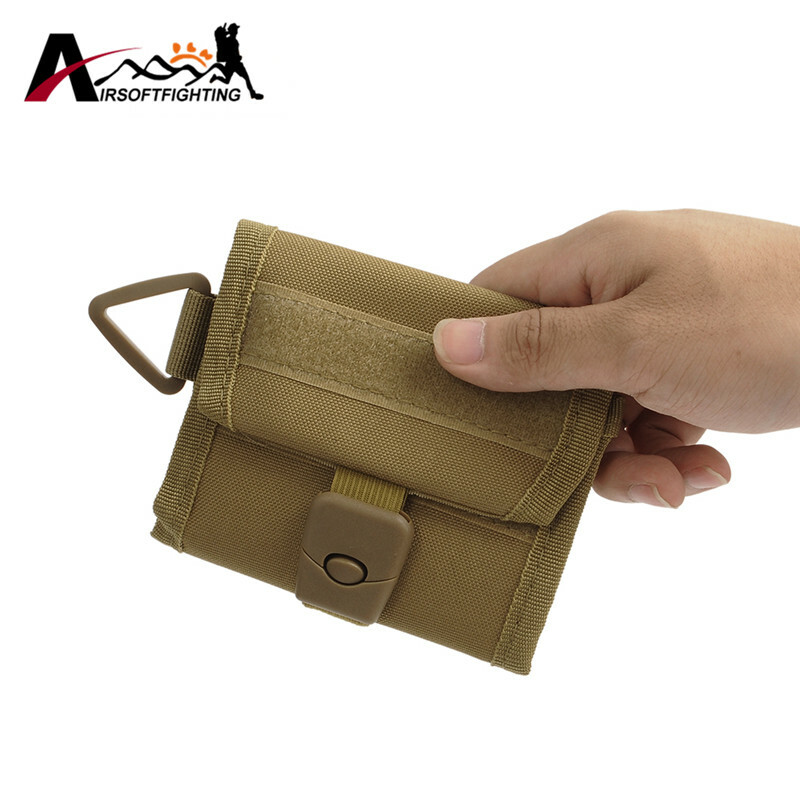 Doubles as a coin pouch if needed. 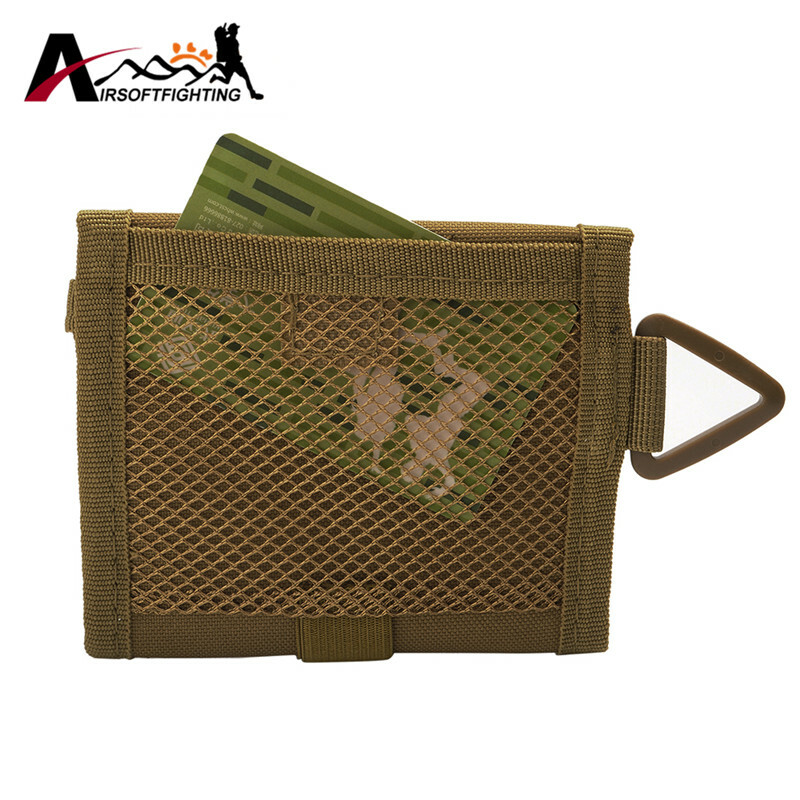 Holds most standard size business cards. 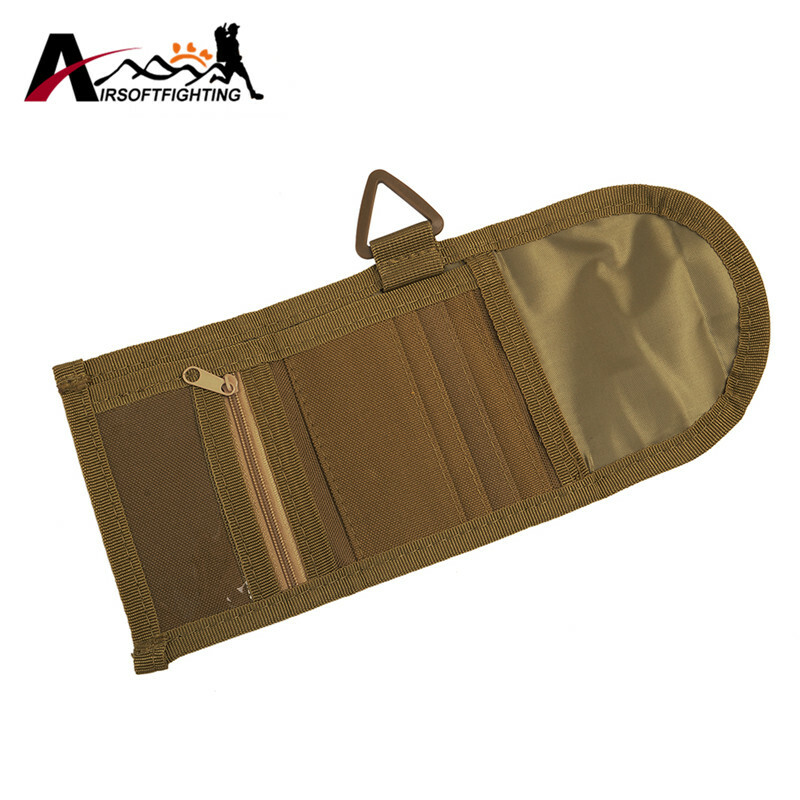 This is a durable, mid-sized wallet that holds everything needed including a passport,but still fits in a back pants pocket. 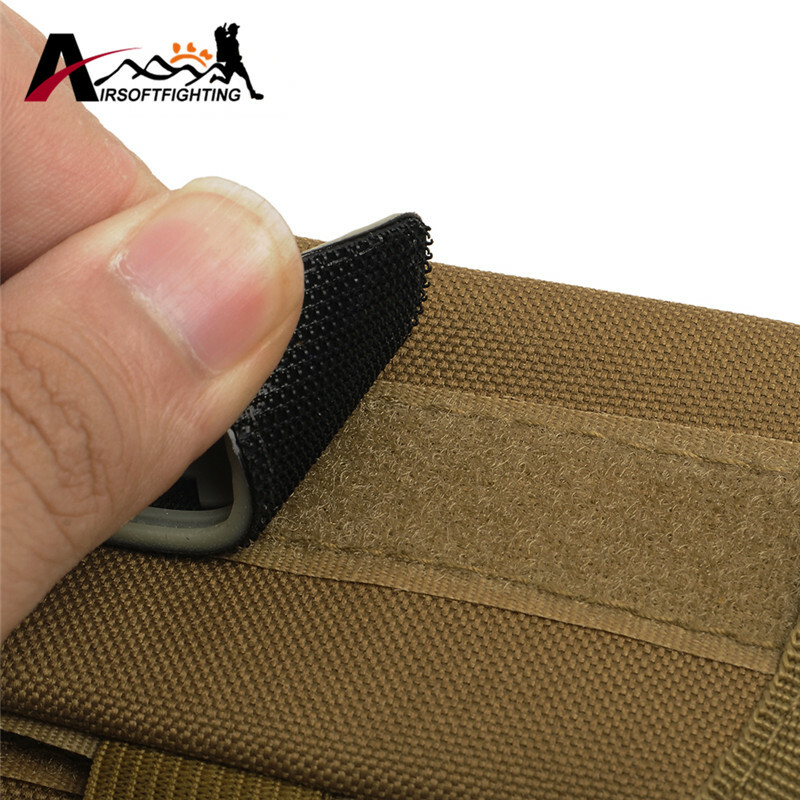 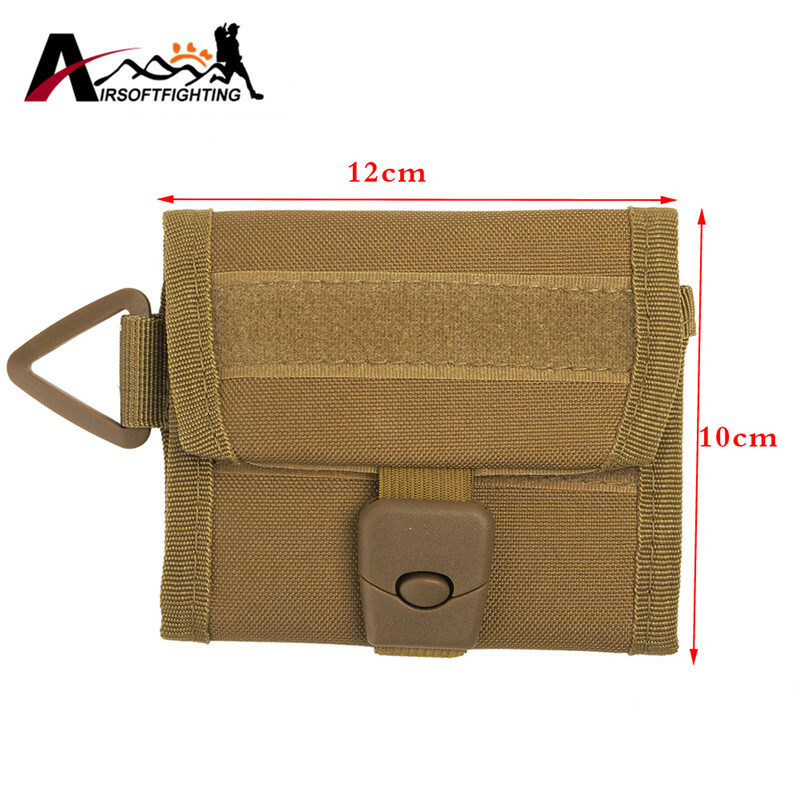 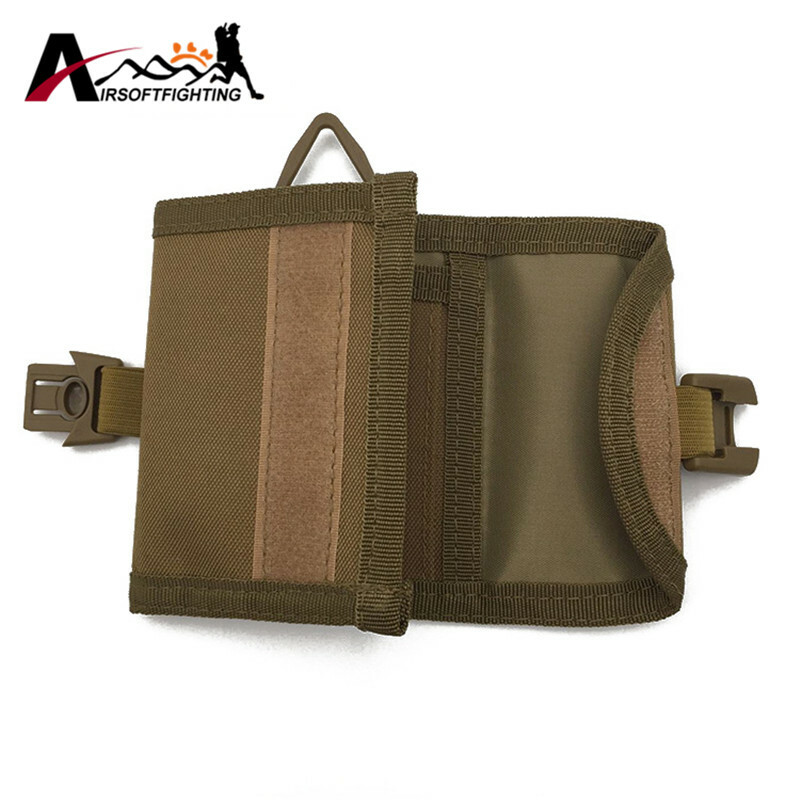 Can be carried in back pocket, belt-mounted or as a molle.